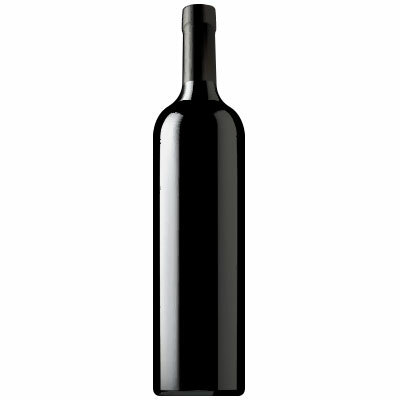 Lithe, with crisp acidity and complex layers of blackberry, wet earth, black olive, tomato and herb. Interesting and intense, but not for all tastes. Only 700 cases produced.